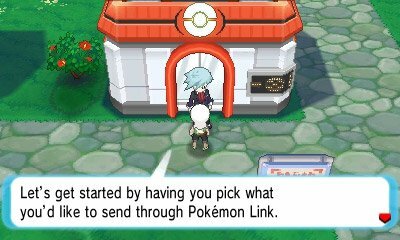 This allows you to encounter various Pokémon including Loudred, Nosepass, Linoone & Slakoth, all of which originated in Pokémon Ruby & Sapphire. The demo will culminate in the obtaining of a Mega Evolution, one which has never been seen outside of this demo before now. They also wish for you to play the demo every day, saying something special will happen if so. 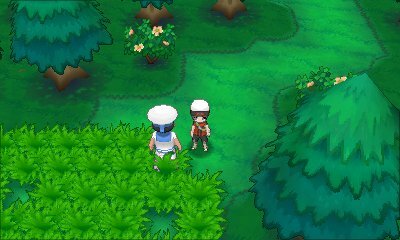 Once you have captured the Pokémon, the first part of the demo ends, but you can go on more adventures with Steven to a variety of different island layouts and you receive the other two starter evolutions. 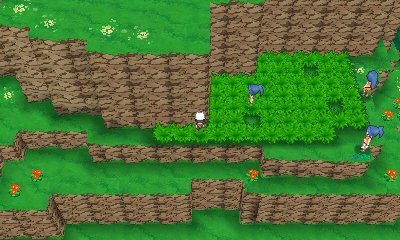 These islands then have various tasks such as find a Pokémon, find a lost child or battle all the trainers. These change with each playthrough. After you finish the task, the demo will end again and something will change. On the 5th and 10th adventures, you will face up against an Elder with a more powerful team. 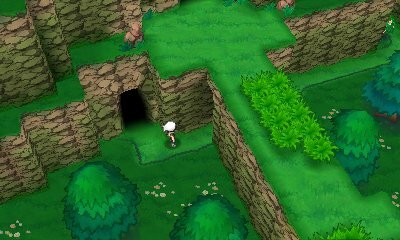 You will either receive an item gift, or a new person can be found in Mossdeep City such as Gym Leaders like Flannery and Wattson, or other random NPCs including a swimmer who swam all the way from the Kalos region. 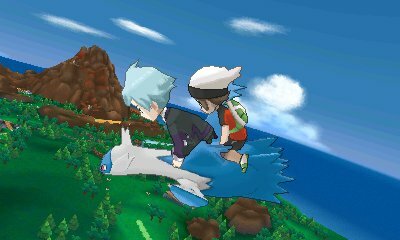 This demo is rather unique in that it will allow you to transfer aspects of the demo to the main Pokémon Omega Ruby & Alpha Sapphire games once purchased. 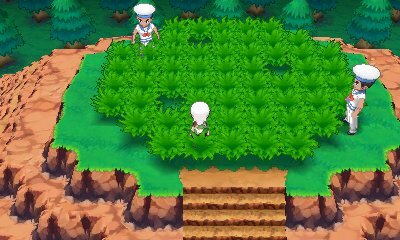 This is done through the Pokémon Link feature of the games. 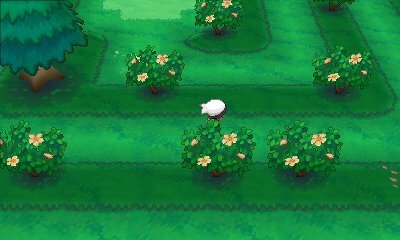 The demo will allow you to send over any items that you have collected throughout the playing of the demo, as well as the special Mega Evolved Pokémon that is encountered within this demo! 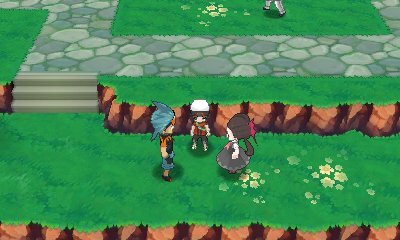 On the odd occassion, you will find a variety of Hoenn Region Gym Leaders throughout the city. 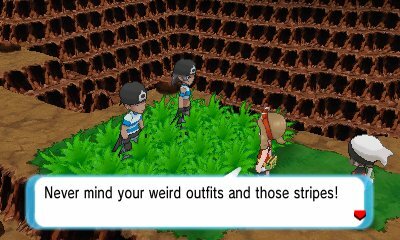 Talk to them and they will talk about wanting to battle you at a later point. In addition to this, you may also find characters like Aarune and Lisia on the islands, giving you notes about their respective features in-game. As you play through the demo multiple times, there is a small chance that you will be able to activate the secret mission. 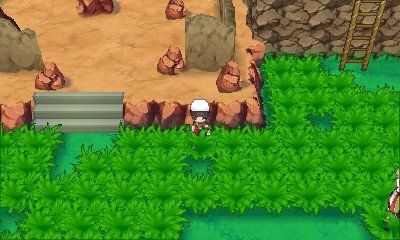 This mission has you go to an island where there are no wild Pokémon. 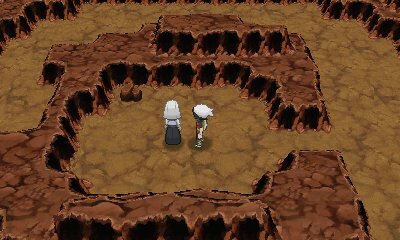 On this island, you will encounter Team Aqua or Team Magma and have to team up with May. 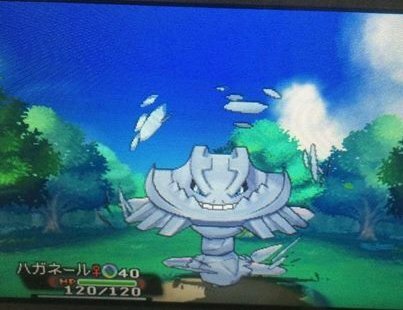 The team you face is random. 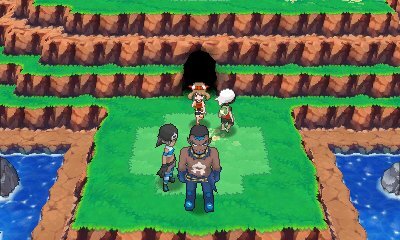 As you battle through the grunts in the demo, teamed with May & her Raichu and Swellow, you will learn that they are there to hunt for the Mega Evolved Pokémon still. Upon completion, you will anger Matt or Tabitha depending on the team and they'll report back to their leaders. This special mission doesn't provide any new items, just new battling opportunities. After you have completed it, it can be selected again at any time from Steven's options, by selecting the phrase "Let's Go Somewhere Secret". 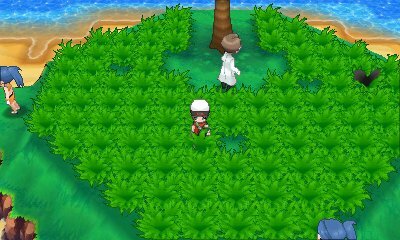 Another rare secret mission, with a low appearance rate after 15 days of play, has you go to another new island in search of a strange suspicious man. When you get to that island, the man will be found in part of the maze like part of the forest. 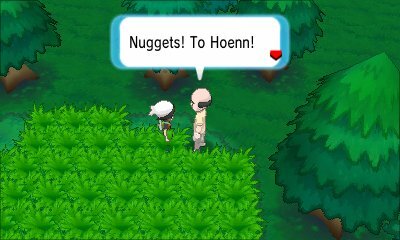 When you speak to the man, he will say that he has brought Nuggets to Hoenn and that he has more Nuggets than he can handle, and will give you one. 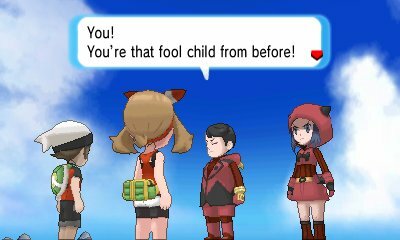 This Nugget can be sent to the main games when you connect with Pokémon Link. The man implies that he has more Nuggets so it may be possible to get this mission multiple times. We'll bring more as it comes. Completion of this mission also opens up more parts of Mossdeep City, including Steven Stone's house. 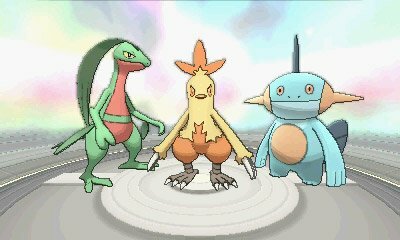 After you have completed the demo, you will get given the other starter Pokémon, as well as the Mega Evolution that you captured. 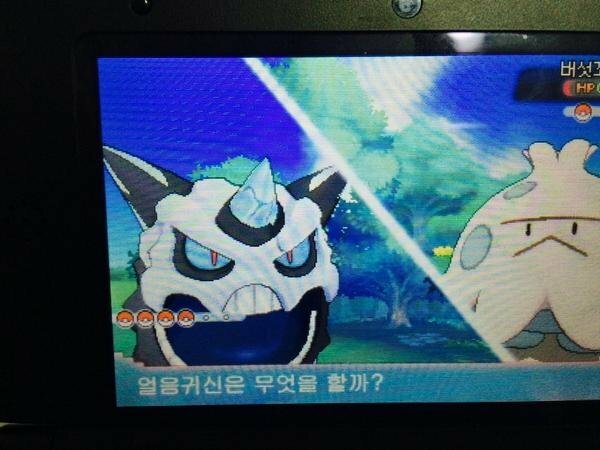 The experience earned resets at the end of every demo and you can only send Glalie/Steelix to Pokémon Omega Ruby & Alpha Sapphire afterwards. 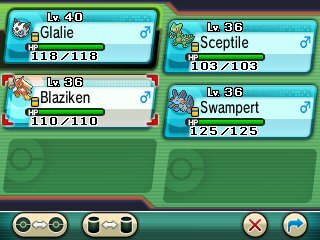 These Pokémon are typically higher levelled than most of the opponents you will encounter during the demo.